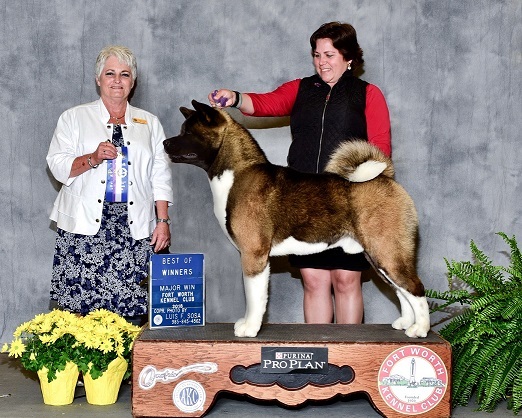 Bred By Exhibitor Champion Sovereign's Victoria's Secret Regalia "Gisele"
We are an AKC Breeder of Merit Kennel that produce Show Quality Akitas either for showing or companion. 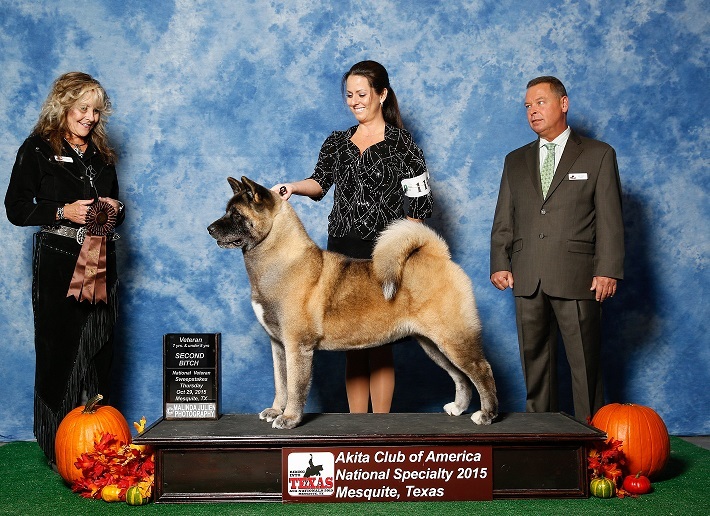 I am so proud to say I have been mentored over the last 14 years by the person responsible for The American Akita, as we know it today, Carol Laubscher of Regalia Akitas. I have soaked up so much knowledge from this remarkable woman and applied it to better the Akita. 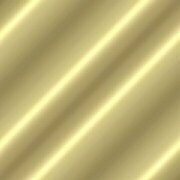 We focus on fabulous temperaments and soundess. 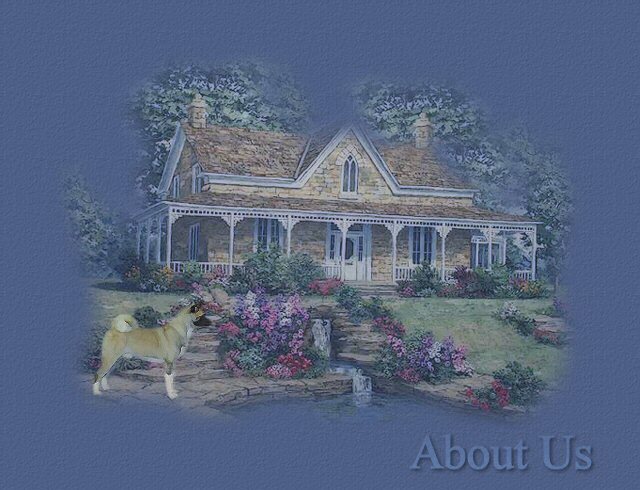 Our kennels are nestled in the peaceful hills of Arkansas. Puppies can be shipped to you, I do not fly puppies during the summer months, there is ground transportation available withing the USA during this time. All puppies/dogs leaving the country must be picked up from us by new owner/agent. 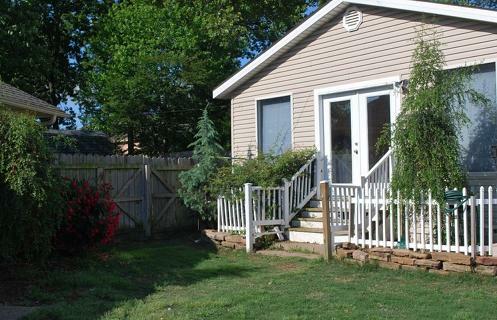 You are always welcome to visit our Kennel and pick up your precious cargo. 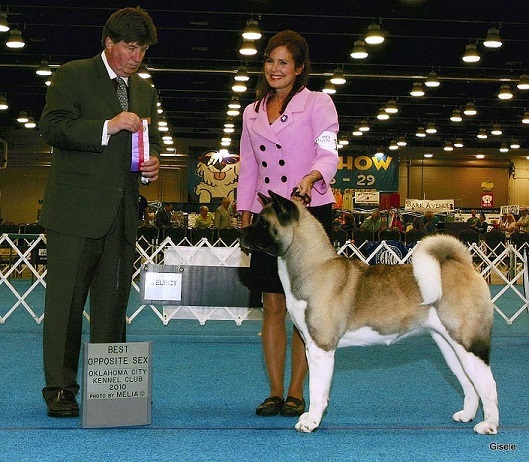 Sovereign Akitas bloodlines have	produced Best in Show Akitas throughout Akita history. We strive for sound body and even temperament. 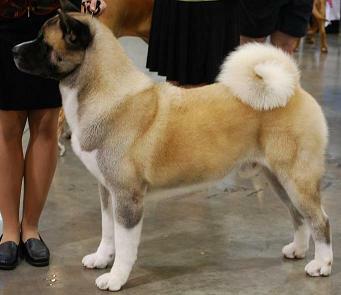 Our Akita puppies are nurtured from birth to produce loyal and loving companions whether for Show or just to be your best friend! Legacy and allowing us to be part of it! 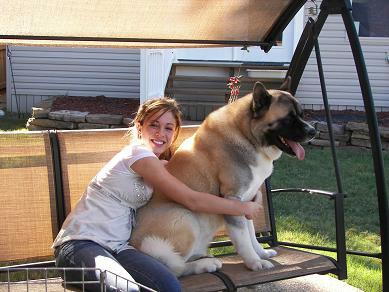 Our Akitas are part of our family and deserve the best. The kennels here at Sovereign Akitas have air-conditioned indoor /outdoor runs with access to big exercise yards for play. Our grooming area allows the dogs to have a healthy coat, while they watch television! All puppies are born in my home where they are socialized and learn their manners. Puppies come with a health check from my vet before arriving to you along with a guarantee of health. 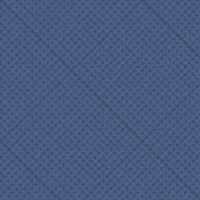 I look forward to talking with you. Please email me with any questions.  THANKS TO JENNIFER BELL FOR YOUR WONDERFUL HANDLING! Thanks to Kelly Williams for your expert handling at the Nationals and to well respected Breeder Judge, Jodi Lundin, for this placement from a very tough Veterans Class!